Kids love getting gifts at Christmas time, but giving to those less fortunate brings the spirit of Christmas alive! Food is scarce in the garden around Christmas and two roaches won’t share the piles of nuts and berries they have saved. But when Hailey and Bailey invite them to the bugs’ fruitcake party, they are inspired to share! 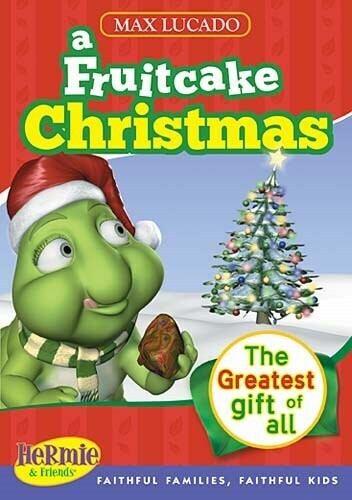 This fun DVD is a creative way for kids to discover that Christmas is not all about receiving gifts, but that God’s love for us inspires us to share His love with others by giving.